Hello lovelies! Have i told you before what an online shopping monster regular i’ve become? It’s so much easier than shlepping to the shops (and shopping for myself feels impossible with two small people in tow) plus there’s the fabulousness of getting home from a day’s work to find a parcel has been delivered. 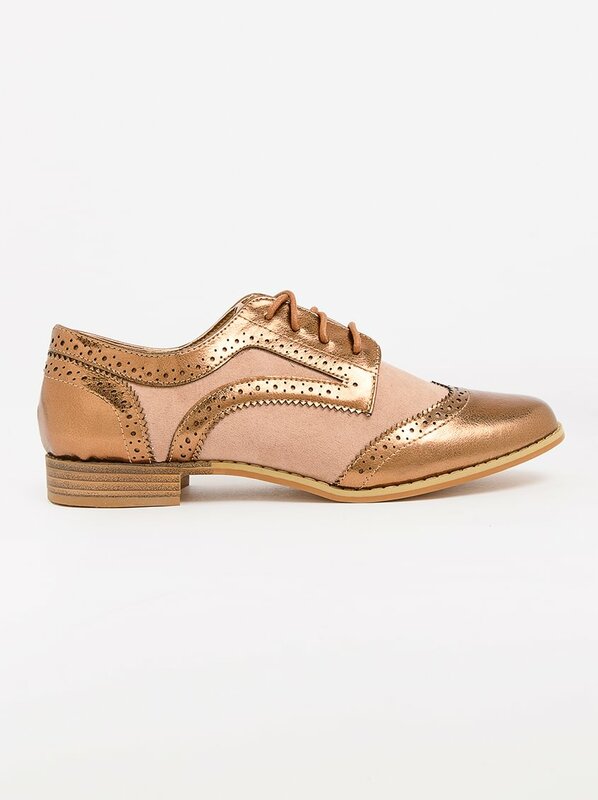 Recently my mission has been to find the perfect pair of sparkly or metallic sneakers – i may have gone a little off piste with some of my selections (and i found a beautiful pair of brogues along the way) but i think i found them – thanks to a serious sale on Spree this past weekend. Take a look at what i’ve found on my wanderings. 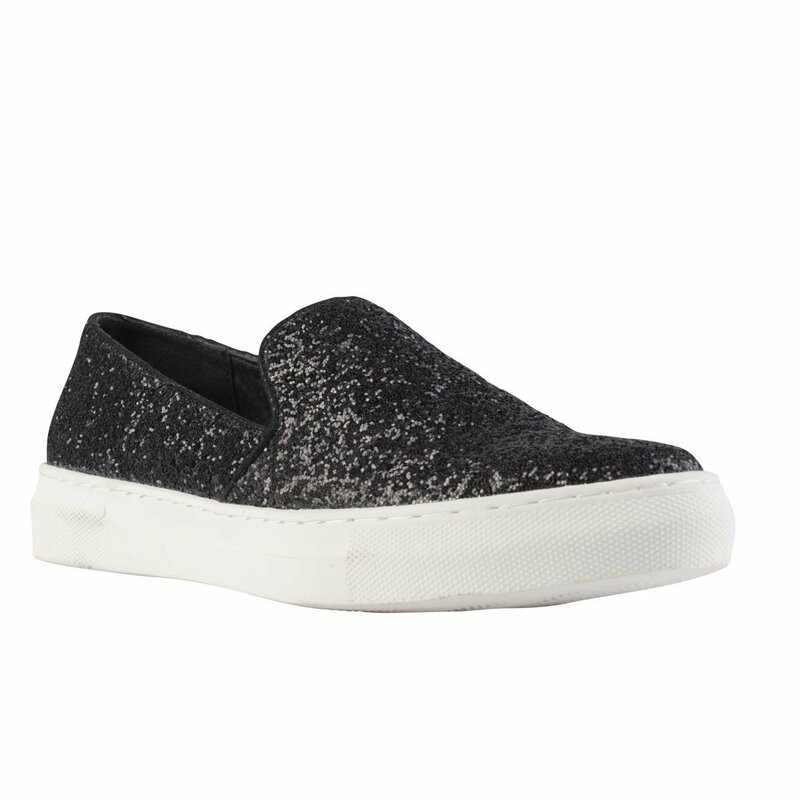 So, i’m a huge fan of slip on sneakers and i’m pretty sure these would become a fabulous staple – when you need some glam in your outfit but seriously can’t face wearing a heel. The sole’s a bit thicker than i’d like but i know that’s the trend this season. A few years ago i bought possibly one of the best pairs of shoes i’ve ever owned – they were faux snake soft loafers and i wore them to death – literally until i could see the floor through the holes in the soles! Ever since they gave up the ghost i’ve been on the lookout for a suitable replacement and i’m just not coming right. These loafers are by Bata and i know it’s a brand favoured by erm older people, but they were seriously comfortable – just too narrow and i just couldn’t see them becoming favourites, so i sent them back to where they came from. They’re a good price though and are currently on sale for R299 – click here to see these and the gold pair. I spotted these at my local Queue shoes in Constantia Village but they’re also available on Spree – i absolutely love them and they’re a nice price at R399. I absolutely love the colour and i luuurve the pink sparkle – for me, these are smart enough to wear to work but laid-back enough to wear on the weekend too. Also, i’m currently obsessed with pink shoes. These freaking rose gold Superga’s have led me down the garden path over the past months – i have had my eye on them for an age and when they finally came on sale i snapped them up on Spree. But, i wasn’t thinking clearly and firstly i forgot to add in the discount code at the checkout (SOB) and secondly they are much bigger than the sizing i’m used to, so the 5.5 were huge on me – and so they had to go back. On the one hand i was relieved because it was a lot of cash to spend on sneakers, on the other i was gutted because there were no more in stock! I managed to score these Madison beauties at 35% off on a flash sale – i’m thrilled with them. They’re amazing for work and i know i’ll be wearing them a lot this winter – plus they’re a marriage of pink and rose gold – score! Click here to view for yourself. 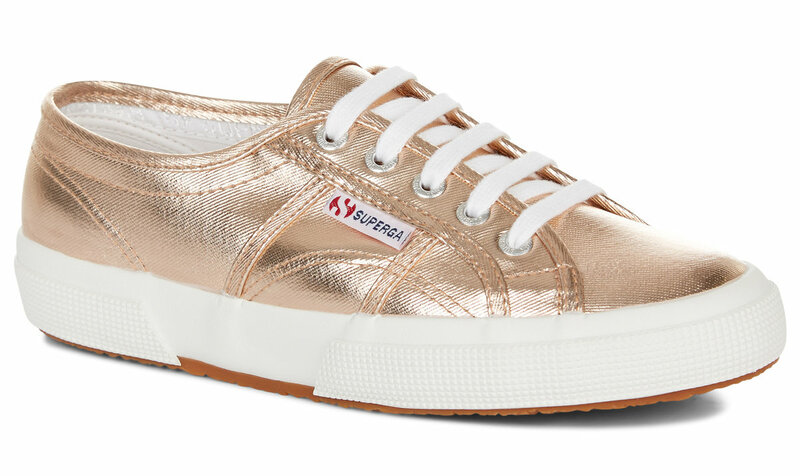 These gold pretties from Superga are slightly slimmer than their usual sneakers (they’re called Metallic Foil Slimline) and i really like the look of them – the perfect way to add some bling to an outfit that’s feeling a little blah. Although the rose gold ones are what i had my heart set on…i kind of feel these might end up being more versatile (i’m telling myself that). PS. If you’re a Bargain Betty like me – i only buy clothes on sales or with flash sale vouchers – my advice is to keep a running wishlist of items you like on a site and to wait for the ones you want – i literally waited 4 months for the particular pair of rose gold Superga sneakers i wanted (see above). And when they came on sale I bought the last pair they had – sod’s law they were too big, i was devastated! If you’re really intent on getting something you like – buy two pairs, one in your usual size and one in a size up – and return the ones that don’t fit. 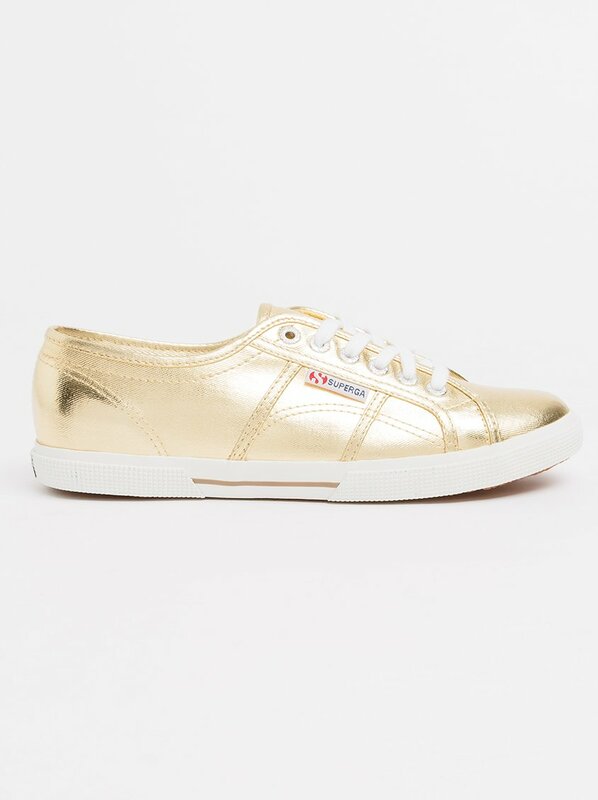 Oooh those Superga Foil Slimline’s LOVE! !